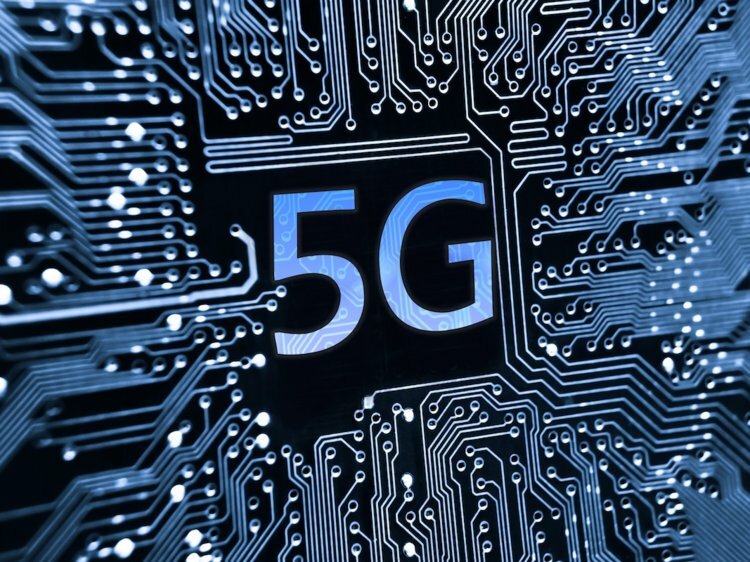 The year 2019 has been marked for the upcoming 5G networks for smartphones. Currently, Sprint and HTC have announced that they are working together with Qualcomm to launch a 5G mobile smart hub in HI 2019 for US customers. 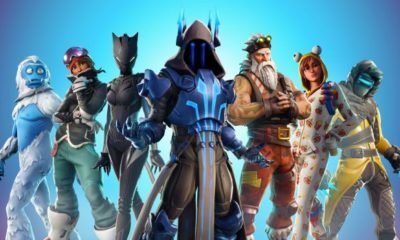 It’s scheduled to roll out in the market in the middle of 2019. The countries mentioned are Atlanta, Chicago, Dallas, Houston, Kansas City, Los Angeles, New York City, Phoenix, and Washington DC. Massive MIMO technology mentioned as the key part of Sprint’s 5G strategy and network build. 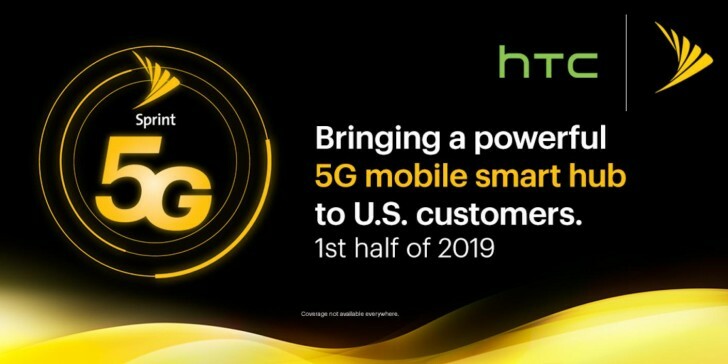 This fact will make HTC as the developer for the second 5G product meant for Sprint’s future 5G network. The first one is going to be a smartphone from LG which was announced for H1 of 2019 as well.